Review for subspecialty, anatomic and clinical pathology boards and exams. Test your pathology knowledge. Track your progess. Prepare for pathology rotations, MOC exams and boards. 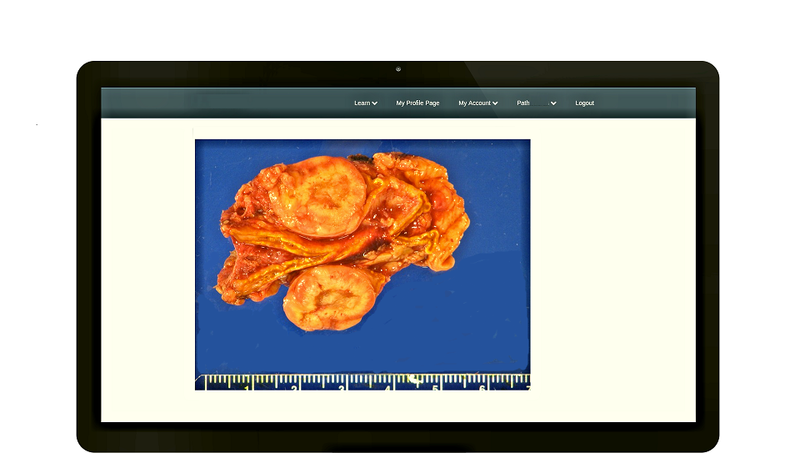 Check out our anatomic and clinical pathology sample features. Need help preparing for pathology rotations and exams? Let PathDojo help you do your best. We specialize in anatomic and clinical pathology and subspecialty test preparation. We can help you prepare for pathology boards, MOC exams, inservice exams, rotations, and other standarized exams. Practice for rotations, and the anatomic pathology and clinical pathology licensing and maintenance exams. 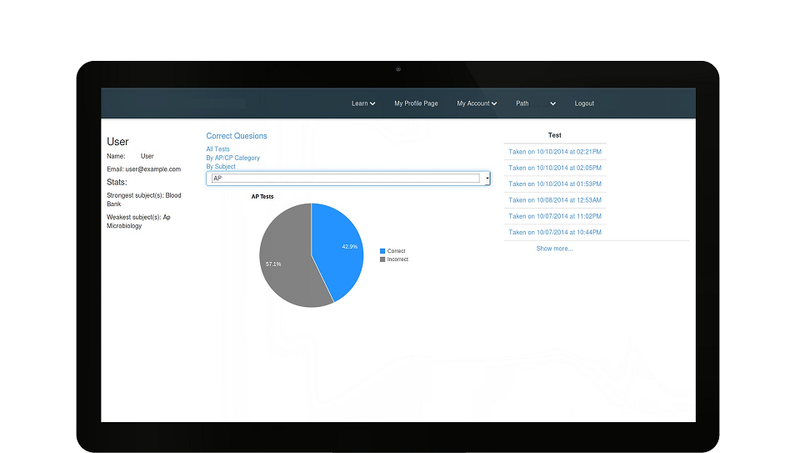 Learn and test your knowledge with timed and tutorial questions. 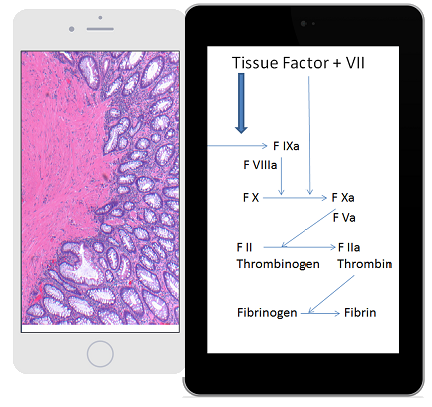 Review general anatomic pathology, clinical pathology or subspecialty subjects, on your desktop, tablet or mobile device with our pathology question bank. Subjects include: cytopathology (gynecologic and non-gynecologic), endocrine, bone, breast, cardiac, dermatopathology, forensics and autopsy, gastrointestinal, gyne, head and neck, genitourinary, lymph node, mediastinum, neuropathology (including ophthalmic pathology), pediatric pathology, pulmonary, soft tissue, microbiology, blood bank, chemistry, coagulation, hematology (neoplastic and non-neoplastic), immunology, toxicology, epidemiology, informatics, lab management, molecular and genetics. Subspecialty and fellowship subjects include: Cytopathology and Forensic Pathology, with more coming soon. 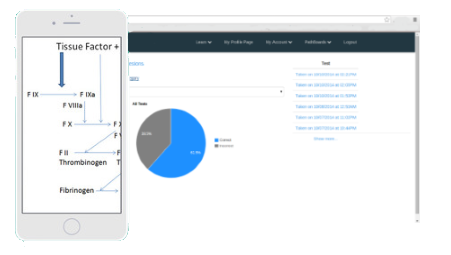 Track your progress and get feedback on your results. We'll help you track your progress, discover your strengths and improve your weaknesses. Review materials and images to reinforce your learning. New questions are added regularly. Choose one right for you. Choices are good, right? Say they are. Say it. 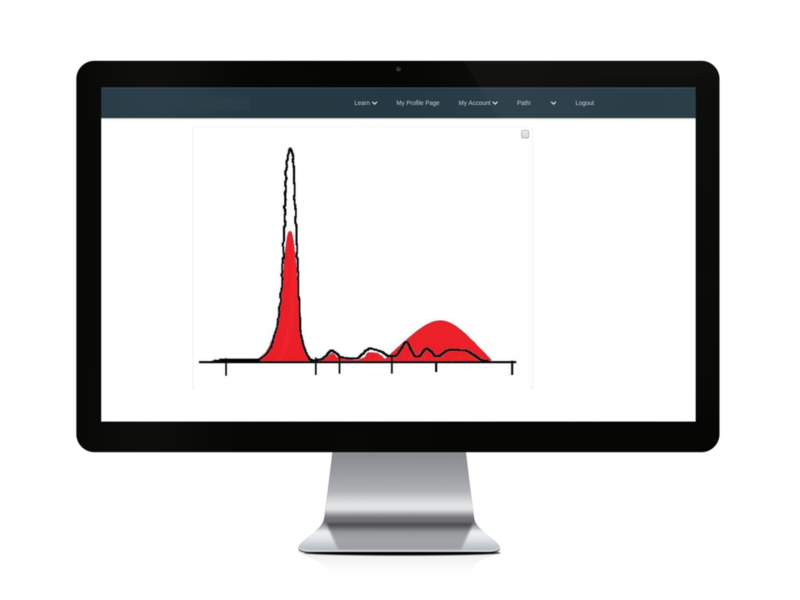 Your profile page tracks your progress through the questions and by subject. 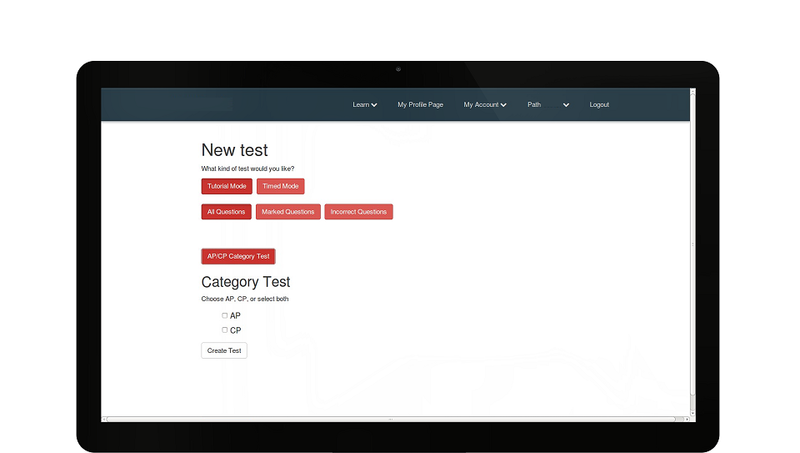 Choose a timed test to simulate a live exam, or take your time in tutorial mode.